Day 2 of Event #8 ($1,500 No Limit Hold'em) at the 2010 World Series of Poker wrapped up just a few minutes ago. 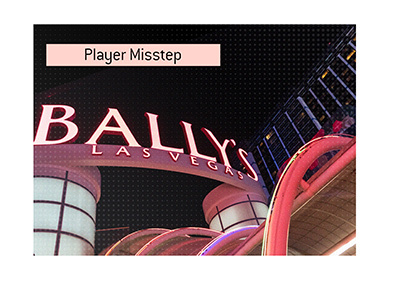 Of the 2,341 players who entered this event, only 25 are still alive after Day 2. 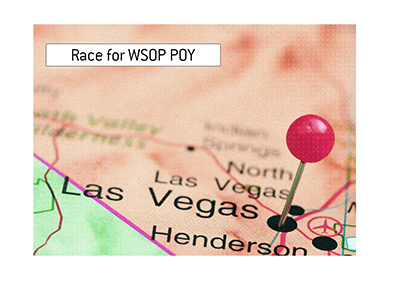 One of those 25 players is Phil Hellmuth, who will look to win his 12th World Series of Poker bracelet on Friday. Hellmuth did well on Thursday, finishing the day fifth in chips (567,000). He will be chasing Saar Wilf and Andrew Cohen on the final day of the event, as both players managed to finish over the 1 million chip mark. People often make fun of Phil Hellmuth for his generally horrific performances in televised cash games (and for good reason), but he is an absolute beast in large field NLHE tournaments. 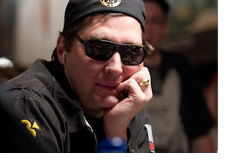 Two of Hellmuth's eleven World Series of Poker bracelets have come in $1,500 No Limit Hold'em events (1993, 2007). With a win on Friday, Phil Hellmuth would move even further ahead of Johnny Chan and Doyle Brunson, who both own 10 WSOP bracelets. 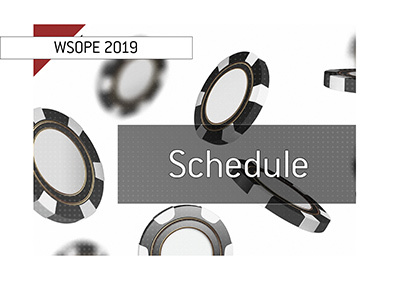 Even though there are still 25 players left in Event #8, a winner will still be crowned on Friday evening/Saturday morning. The final day of action in this event will get under way at 2:30 pm (local time) on Friday afternoon. Can Phil Hellmuth win bracelet #12?